The Martians want to look their best, they wear their green jumpsuits. There is something wrong here. (And it’s not that the Martians think jumpsuits are high fashion.) Notice the comma between best and they? That’s called a comma splice. Sounds painful, doesn’t it? The comma splice is a common error in sentence construction. When the parts of the sentence on each side of the comma can stand alone as separate sentences (These are called independent clauses. ), you can’t use a comma to separate them. Don’t fear. There are several remedies to the comma splice. The Martians want to look their best. They wear their green jumpsuits. Did the Martians look silly in their green jumpsuits, yes they did. Did the Martians look silly in their green jumpsuits? Yes they did. The martians look ridiculous, green jumpsuits are ugly. The martians look ridiculous! Green jumpsuits are ugly. The Martians want to look their best, so they wear their green jumpsuits. The Martians want to look their best; they wear their green jumpsuits. The Martians wear their green jumpsuits, they eat purple custard. 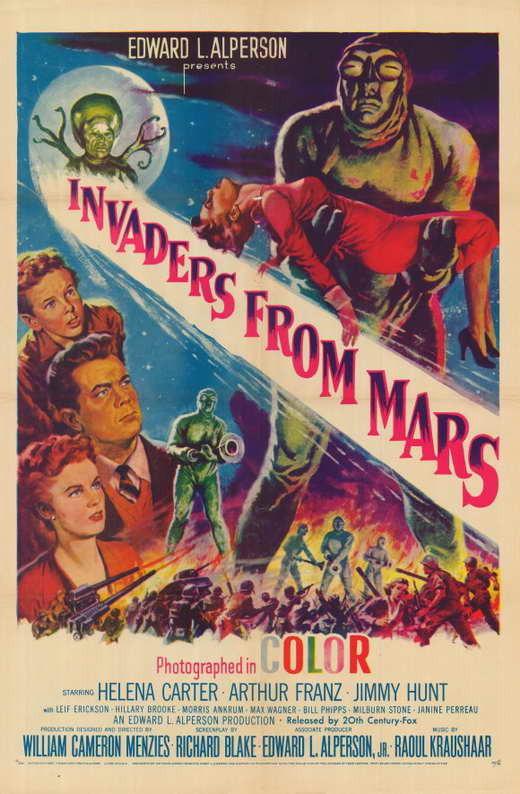 The Martians wear their green jumpsuits. They eat purple custard. The Martians wear their green jumpsuits, and they eat purple custard. ← Happy birthday, Grammar Party! This is one of the most helpful things I learnt in my writing and editing course. I did it and so many writers do it too. A great post and so easy to understand. Its annoying when people don’t use their grammer properly, your right about comma splices. Are you going to comment on Hotspur’s “grammer” and “your”, or shall I? I am assuming that it’s for comic effect. He’s usually much better than that! Whats wrong with my comment? Their’s no misteaks that I see, you should reed it again. I’m pritty shure I used propur grammer and speling. Wise everbuddy sew wereed baut spiling all the sudin?